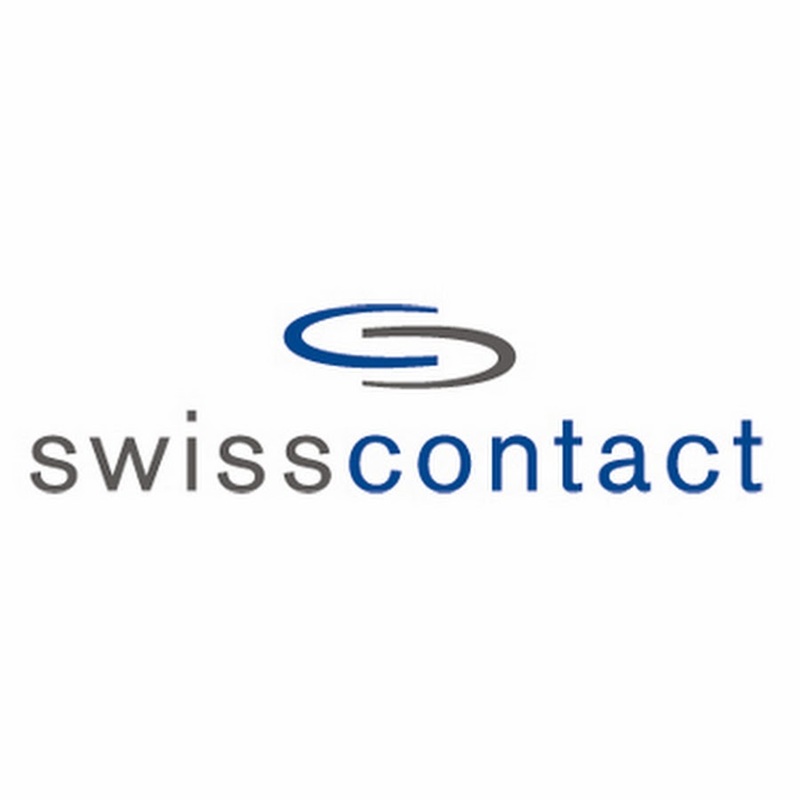 Swisscontact is looking for an energetic, analytically minded and inquisitive person to join its highly successful Sustainable Cocoa Production Program to provide data analysis and progress reporting to Senior Management. This position will be responsible for assuring the accuracy and quality of the results data. The position will be based in Makassar, with responsibilities to monitor and track progress of activities across all project areas of Sulawesi, and using Swisscontact&amprsquos state-of-the-art management information system, CocoaTrace. Work with Finance Manager Sulawesi to conduct internal audit in program areas for effective and efficient program implementation in all district level office. Bachelor degree in Economics, Statistics, Agricultural and Natural Sciences, a related subject from an accredited academic institution. Lowongan Kerja ini diinformasikan oleh kerja-ngo.com dengan Kategori ADVOCACY, AGRICULTURAL, LIVELIHOOD, LOGISTIC, Lowongan Bulan Ini, MAKASAR, PEACE, PROGRAM OFFICER, SULAWESI, SULSEL, SWISSCONTACT.